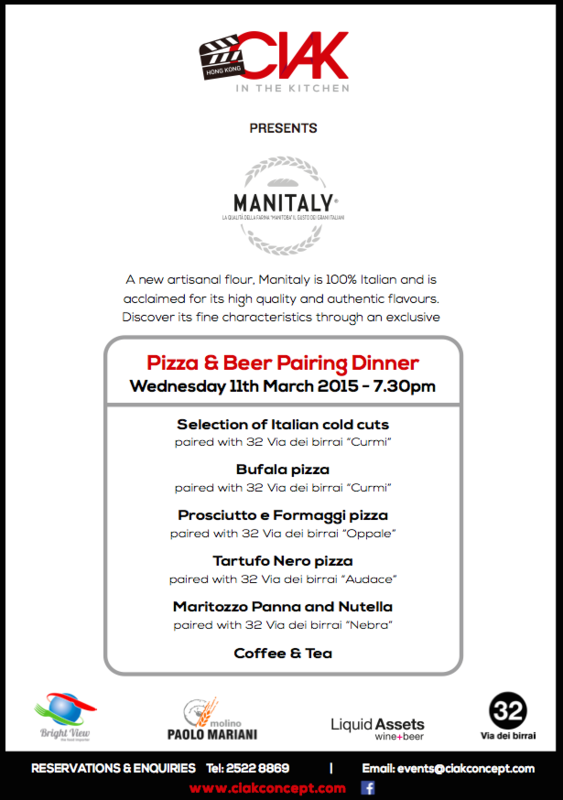 pairing menu « Liquid Assets Limited: Wine & Beer! 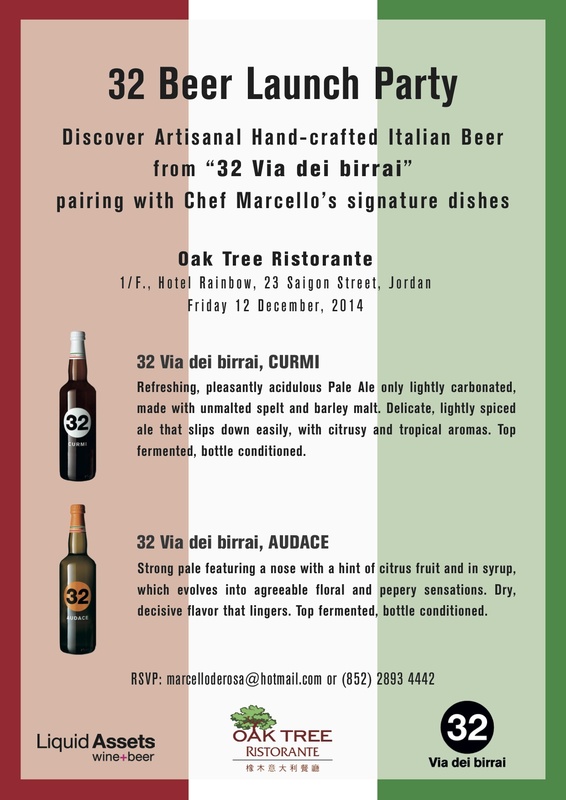 Head on down to The Oak Tree Ristorante to celebrate the launch of 32 Via dei birrai – hand crafted artisanal Italian beer! 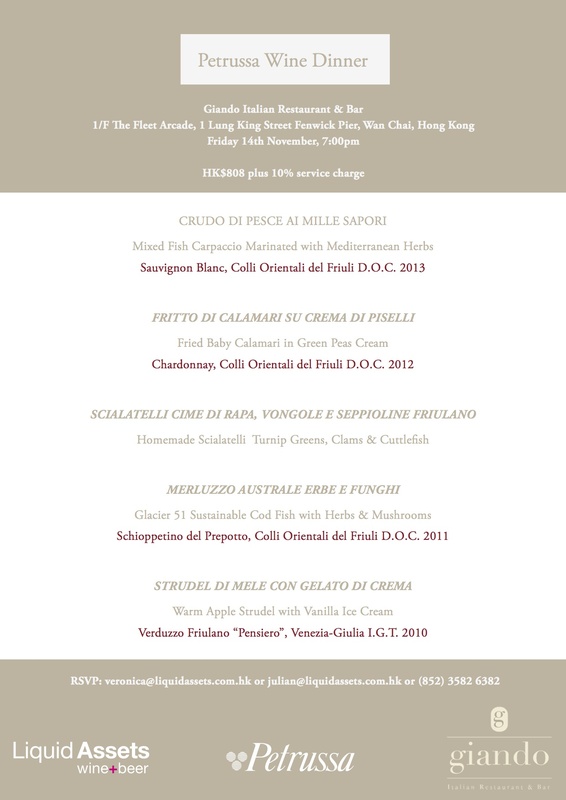 Talk of the town: Chef Marcello de Rosa’s infamous Spaghetti Carbonara is a dish not to be missed – served in an authentic wheel of Italian cheese. 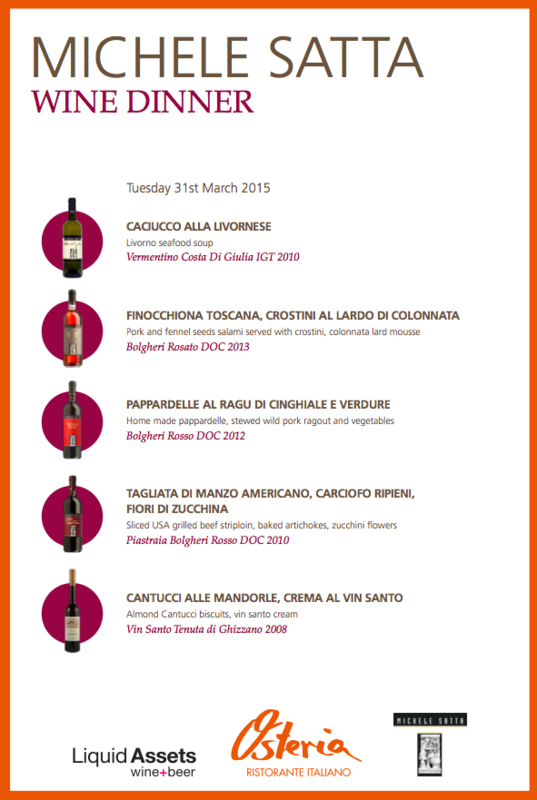 We have selected Curmi and Audace to pair with the fantastic food menu – a match made in heaven! 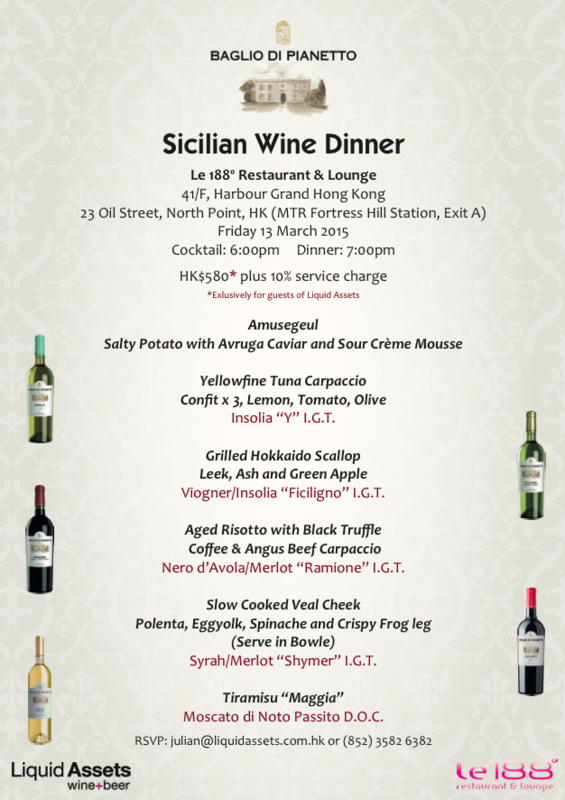 Where: The Oak Tree Ristorante, 1/F Hotel Rainbow, 23 Saigon Street, Jordan, Kowloon. 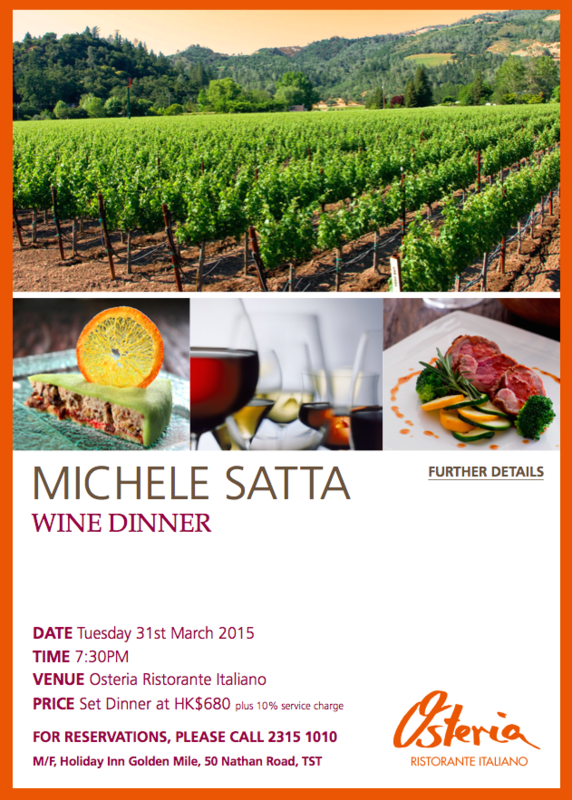 Prices will be according to the a-la-carte menu selection.